Seanizzle conditioned has been upgraded to serious from critical. The dancehall deejay/producer has also regained consciousness following a serious car crash on Sunday morning. The Split Personality-producer sustained serious injuries during an head on collision along Washington Boulevard in St Andrew. Sources told us that his car was pushed into oncoming traffic by another car. He was rushed to the Kingston Public Hospital in critical condition, but thankfully he has been responding to treatment and has since regained his consciousness. 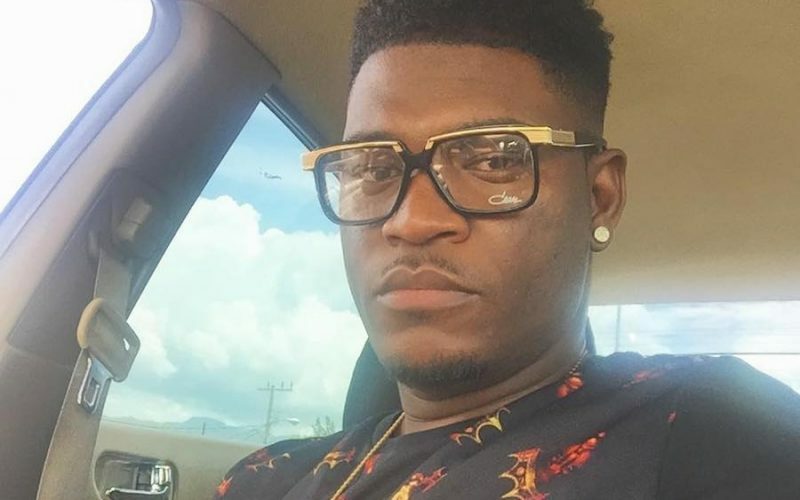 Seanizzle has been one of the most recognized producers in dancehall for the last decade thanks to him working with the likes of Beenie Man, I-Octane, Bounty Killer, and more. 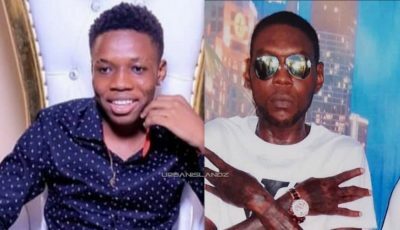 Several dancehall artists have been showing their support on social media for the producer who is on the road to recovery.